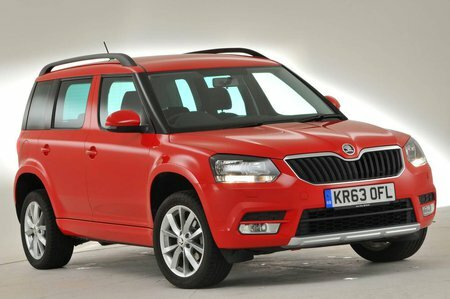 Skoda Yeti Outdoor Interior, Sat Nav, Dashboard | What Car? The Yeti's seats aren't as high as they are in some other SUVs, so it's reasonably easy to get behind the wheel. Once you're there there's lots of adjustment in the seat, and the steering wheel moves up and down as well as in and out. You shouldn't have any trouble finding a comfortable position. It's a shame, though, that you have to go to SE L spec and above before you get lumbar adjustment for the front seats. The Yeti has large windows all round and relatively thin pillars, so it's easy to see out. Just remember, though, that the Yeti isn't as tall as some other SUVs. 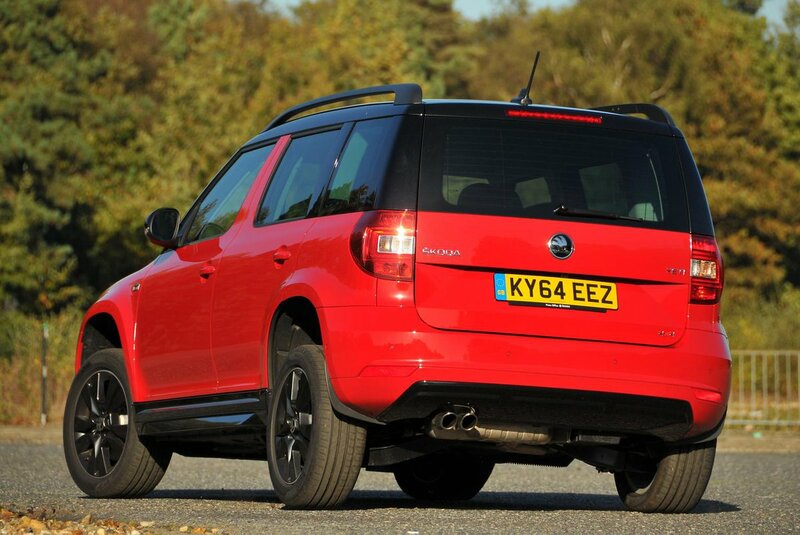 You sit higher than you would in a conventional hatchback, but the Skoda doesn't offer the really elevated, 'commanding' view out that you can find in some of its rivals. You get rear parking sensors as standard on SE trims and above, while you can add front sensors for a modest extra outlay. A rear-view parking camera and Park Assist - which allows the car to park itself in parallel spaces or car park bays – are available as a more expensive option on SE editions and above. 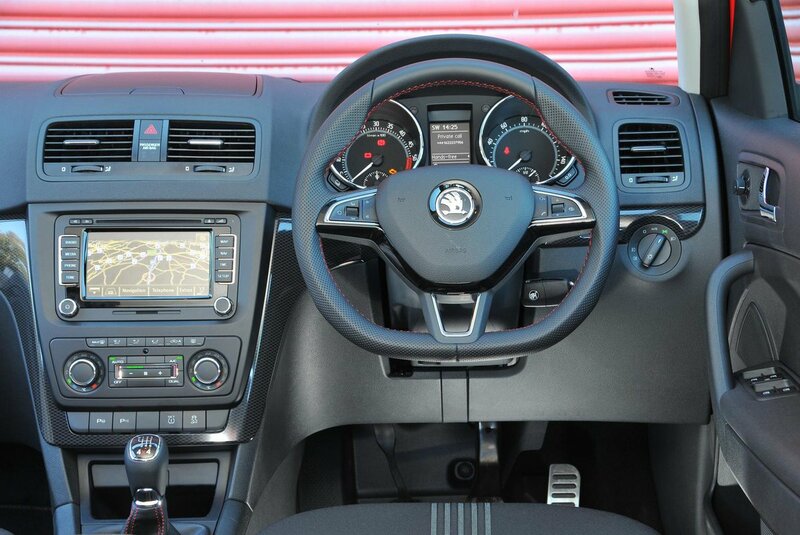 Even the entry-level Yeti should look after most of your basic requirements for infotainment, with a 5in touchscreen interface and connections for auxiliary and USB, plus Bluetooth audio streaming. The system itself isn’t the sharpest on the market - nor the loudest, given that it has only four speakers - but at least it’s on a par with what you’ll find in the most basic editions of the Yeti’s rivals. Stepping up to SE trim brings the Bolero system, which adds four more speakers in the rear and increases the screen size to 6.5in, but you have to go right up to the range-topping Laurin & Klement edition to get the Amundsen system with satellite navigation and DAB radio. Digital radio isn’t available on S models at all, in fact - even as an option. The Yeti's cabin is made out of well-proven materials and switches; all of the controls have a decent weight that makes then feel pretty sturdy, and the surfaces that you're actually likely to touch are made out of dense, squishy plastics. At no point does anything feel really expensive, though; it's smart functionality you're getting here, not sumptuous luxury. It’s also pretty dull to look at, with no hint of flair to the design, but then again it’s functional and everything is easy to find.